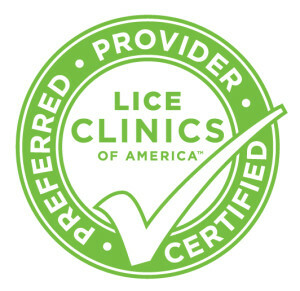 Super Lice Fighters Lice Clinics of America Rockville: Tired of combing? 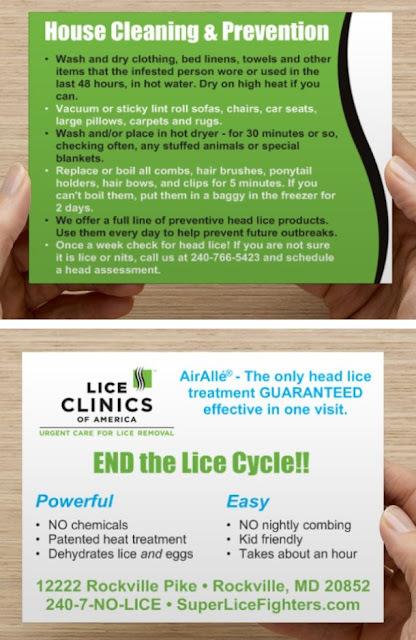 When going the old standard route of lice removal the key is combing. Combing, combing and more combing. Along with washing, washing and more washing. And then there are all those bags of things that can't be combed or washed. Those were the things that wore me down while going the nit picking route. It was just too much. My kids hated me for making them sit there every night and they were even less happy with all their favorite things being bagged up. The uncertainty was so much to handle as well. Always checking!! Always wondering if there was someone new at the party. One of those things was too much but all of them - Oh goodness!!! Such a huge difference between Nit Picking and using the AirAlle method. Of course after having the AirAlle treatment you have to wash the sheets and any clothes worn in the last 48 hours - but that is it!!! No more every night!!! The piece of mind that everything is dead - and can not longer hatch and the joy you feel in knowing you don't have to do as much laundry as you were thinking - well that right there my friends is euphoric!! Don't spent the next 2 weeks combing and washing every night. Take care of lice in a few short hours and be back to normal that same day! !